Artificial intelligence is that genre of technology which creates the potential for automation facilities via established algorithmic standards, computational complexities and pattern recognition and learning. What we can adhere to in this category of computer science, is that machine learning is a highly derivational category of artificial intelligence and incorporates different strategies to create self learning methodologies for the corresponding machine. The highly explicit example for machine learning is computer vision which enables a computer to study and integrate the pre-obtained data for future generation of the data and act accurately as per the established assumptions. This creates the perfect potential for deep learning strategies and implementation of the same in the real life scenarios for better efficacy on the whole. Artificial intelligence is one big category which derives implementation in driverless cars, Page Rank algorithms and Personal assistants like Cortana and Siri. 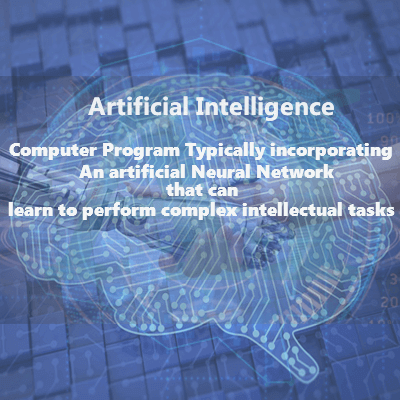 This particular concept is highly attributed towards natural language processing, knowledge representation, machine learning and automated reasoning and for the enhanced application of the same in the various aspects through better integration into the mainstream technology. TensorFlow is Google's powerful artificial intelligence engine. It is an open source software library for machine learning that Google internally uses to add capabilities like speech recognition and object detection to its products. AMT has been working on IBM Watson for many years. 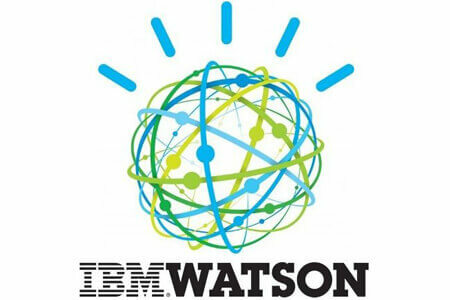 We have implemented Watson in few of our projects. We have expertise in many of the Watson modules like Application Builder, Big Index, Conversation service, Watson Explorer Engine, Annotation Administration Console, IBM Knowledge Center, Language Translator, Natural Language Classifier and Natural Language Understanding.